No job is too large or too small for this powerful top-load washer from GE. 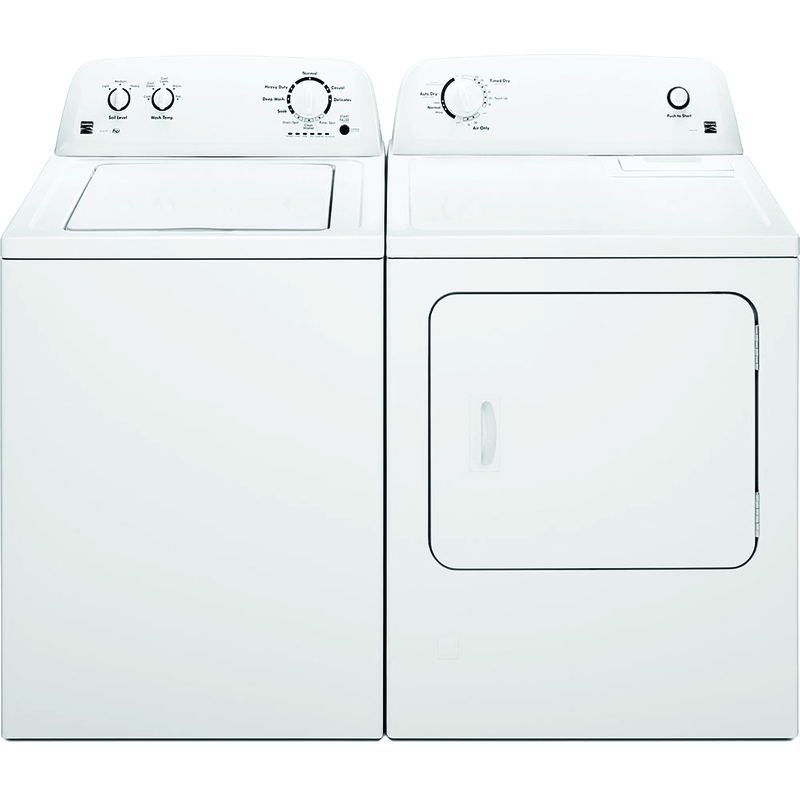 This washer’s 3.6 cubic feet of washing space allows you to wash the largest of laundry loads, even bulky blankets and towels. Select your preferred load size for the desired water level or let the machine automatically sense the load and add the amount of water needed to ensure great cleaning results. Then pick among eleven wash cycles to achieve the perfect clean for your clothing. The washer’s heavy-duty agitator creates powerful wash action that rotates your laundry for a thorough clean every time.